DENTURES are prosthetic mouth-pieces constructed to replace missing teeth. They are commonly known as false teeth. 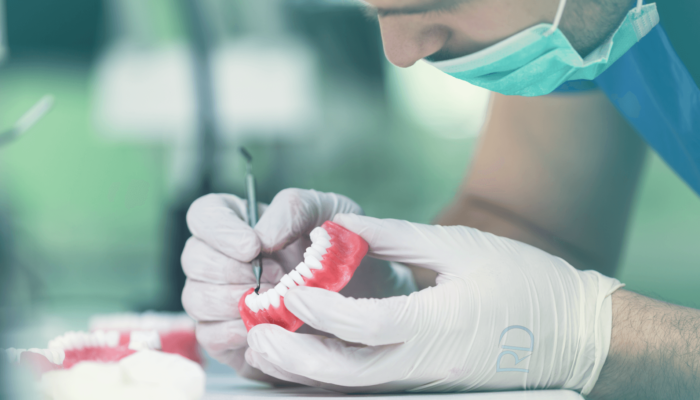 As conventional dentures are removable, some other kinds of dentures rely on bonding or clasping onto teeth or implants. 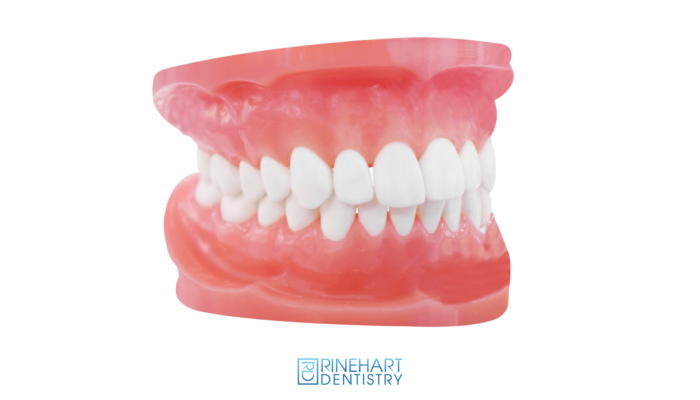 PARTIAL DENTURES are worn by patients who are only missing some teeth and can either be removable or fixed. Removable partial are for patients who are missing teeth on a particular arch. Partial dentures come in many different materials. Traditional partials have a metal substructure and silver colored clasps that allow the partial to use any remaining teeth for support. Valplast is a type of flexible partial that delivers superior aesthetics due to the lack of a metal substructure. The flexible material also places the silver clasps of a traditional partial with pink “gum tissue” colored clasps that improve the smile by doing away with the silver clasps that show in the smile. Valplast partials have a 5 year warranty. 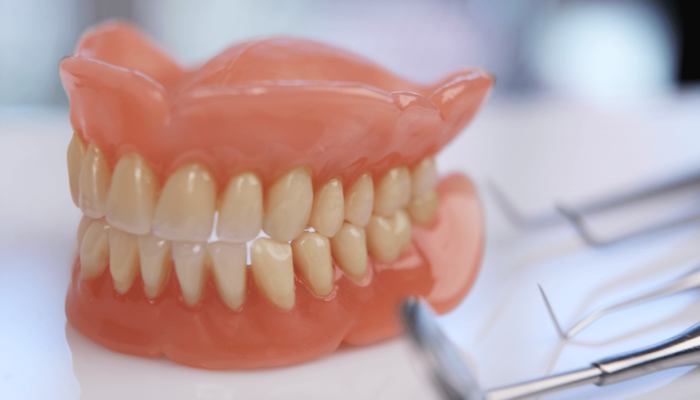 Complete dentures are worn by patients who are missing all of their teeth on either the upper or lower arch. Call us today to discuss your affordable denture needs. 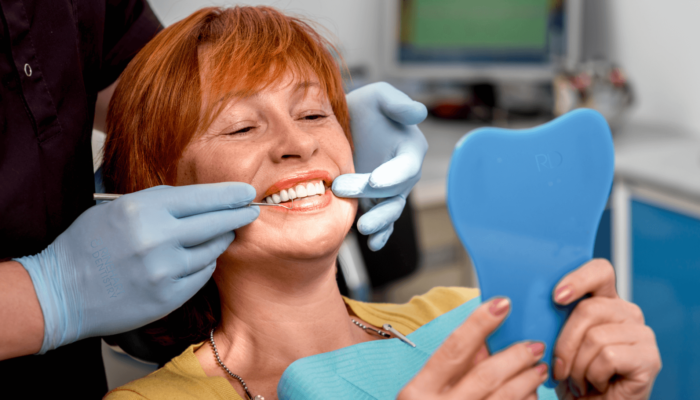 Make sure to check out our Clean Team Savers Club and our financial options for your denture care.